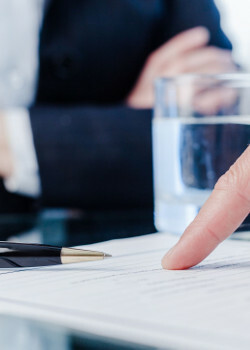 From drafting important legal documents to assisting our clients in the formation and dissolution of businesses and corporations, our Wood County legal firm is here for you. This realm of the law relates to sole proprietorships, limited liability companies, corporations, and partnerships. 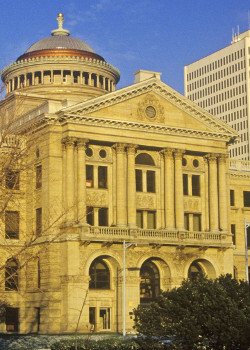 This area of law focuses on civil litigation and commercial litigation cases relating to construction disputes, insurance claims, breach of contract claims, general liability defense, and so forth. By having a well-qualified litigation attorney on your side, we can provide outstanding legal representation needed to fight for your case. No matter your real estate needs, we can get you started in the right direction. Real estate law deals with issues relating to boundary disputes, zoning, rental agreements, and a multitude of other facets. If you are in need of legal counsel, our firm will provide you with the experience and knowledge comparable to that of a full-service real estate law firm. When handling the labor and employment needs of our clients, we aim in devising the best plan of action for their unique cases. This area of law focuses on representing and defending businesses against charges of discrimination, wrongful discharge, retaliation, as well as negotiating and administering collective bargaining agreements and the grievance processes associated with them. HML has over 50 combined years of experience in drafting municipal legislation and employment contracts, negotiations with various unions and providing guiding advice to administrations. 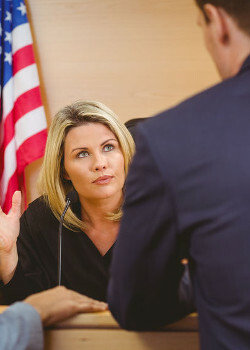 At Heban, Murphree & Lewandowski, LLC we look forward to the opportunity of defending your case and fighting for your legal needs. 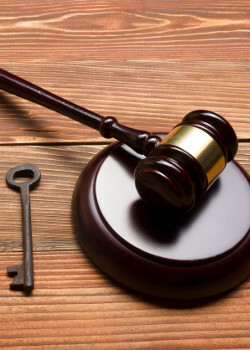 Not only does the experience of our Wood County attorneys includes all facets of probate, but we offer other services that include business and corporate law, civil and commercial litigation, real estate law, and labor and employment law. No matter what your unique situation may be, our exceptional legal team would be more than happy to discuss your legal needs with you. Not only will you have 150 years of legal knowledge on your side, but you are also given the opportunity to discuss your case with a free case evaluation. Contact Heban, Murphree & Lewandowski, LLC to get the legal counsel you deserve!